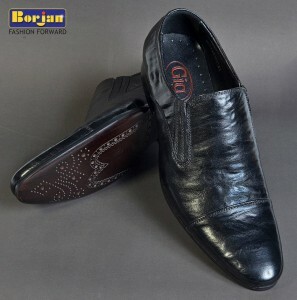 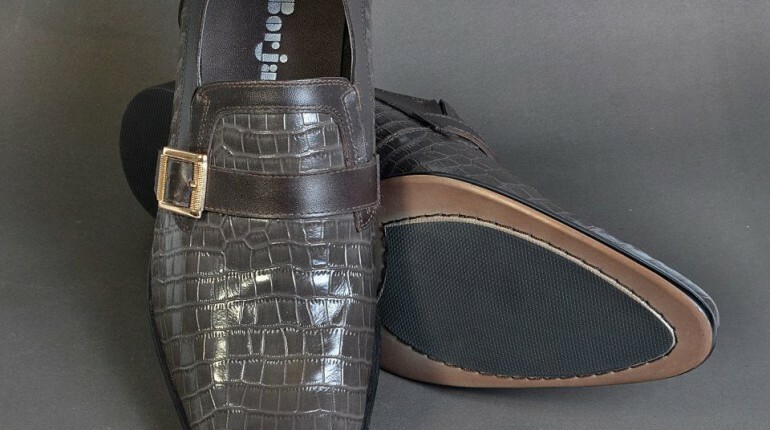 The leading brand of shoes “Borjan” Launched their collection of shoes for men & women recently. 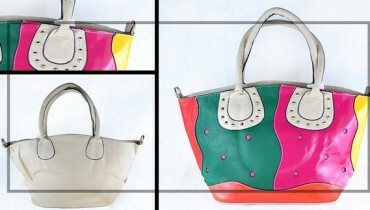 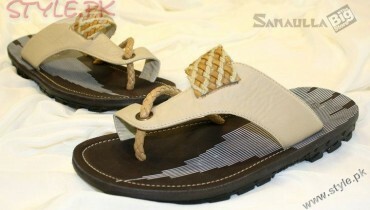 Their products are always first choice for consumers because of their extra gorgeous and decent designs. 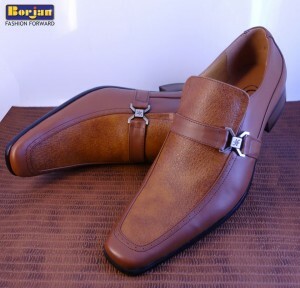 Not only in pakistan but the borjan also aspires to become a leading organization in neighboring nations. 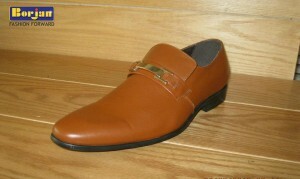 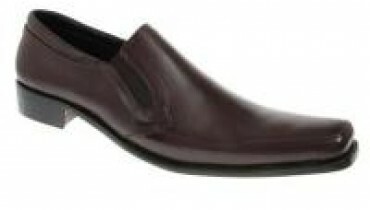 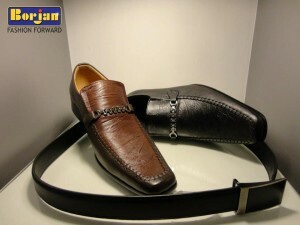 Specialy their collection of footwear for men always is always comprised of dashing designs with high decency. 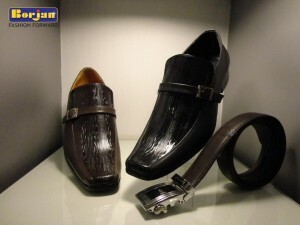 Here is shown their latest designs of shoes for men. 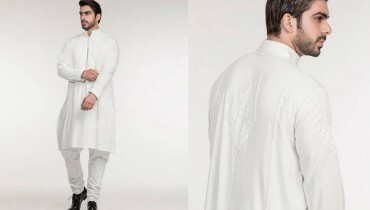 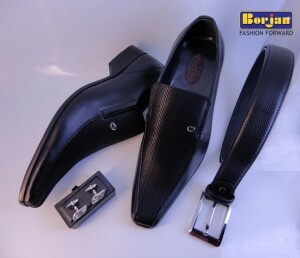 All the shoes in latest collection have attractive and mature looks which fulfil all the formal and professional essentials for Men’s outlook. 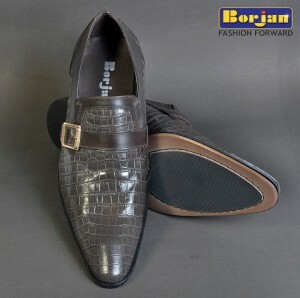 Have a look on this Men’s shoes collection 2012 by Borjan..!